I grew up with a dad who worked in the Film industry. He had a lot of books on Film scattered around the house and i read them. And i got introduced to the idea of nuances of TV content. A little while ago i was watching a criminologist on the German TV channel,Deutsche Welle discuss aggression and he said that we all get affected by the environment around us. A child who grows up in aggressive family,has aggressive friends and watches aggressive movies they will no doubt exhibit aggressions as he grows up. Now seeing that i spend a lot of time working from home,i get to watch a lot of TV programs on so called Kids channels and they definitely aren’t child like. And i put in place what i thought were adequate measures to ensure they were not exposed to unsavory content. My 9 year old knows the programs they can watch and they are some Kids channels that they absolutely cannot tune into. I try to ensure that i first watch any new programs with them before i give them an OK. But sometimes as i found out that is not enough. When i heard my son use the word dummy referring to his sisters Barbie doll and i was stunned. Where and did he pick that up from ? He knows we do not use any abusive language in our house and so after some explaining that the word was not a good one,it got me thinking…..
How many parents whether working from home or away from home ,ensure they have put in place the essential parental controls on the cable TV only to find their children using very colorful language? Also most of the scripts are actually full of adult content and themes only that we have little people children performing them which makes them seem innocuous and innocent..
Next time you are at home,take some time to watch what you children are interested in and let me know what you think. While we cannot completely eliminate TV watching,we can take some steps to ensure that what children watch is developmentally appropriate for their age. View TV programs with your children,be the judge and use this time to guide them as to what content is appropriate . Select shows for your children that are appropriate for their age. Limit the amount of TV your children are watching each day. Switch off the TV during mealtimes and family time. 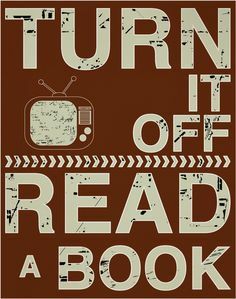 Turn off the TV and let your children read a book,do a craft or play outside. I’m so with you on this. A lot of shows created for children are not that great for children at all. 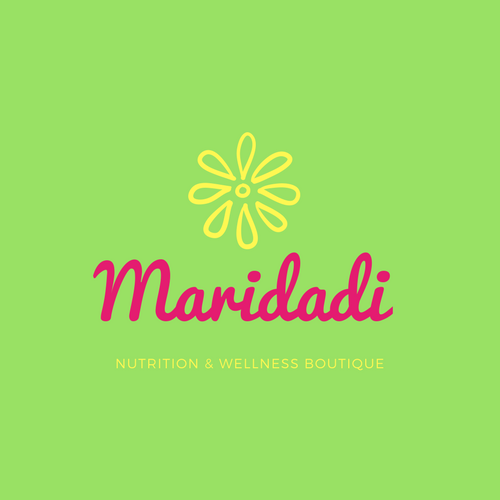 Thank you for you comment and a beautiful blog you have there at Pendo la Mama.